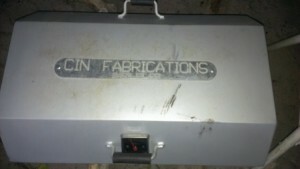 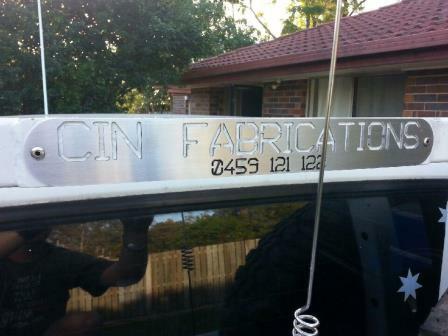 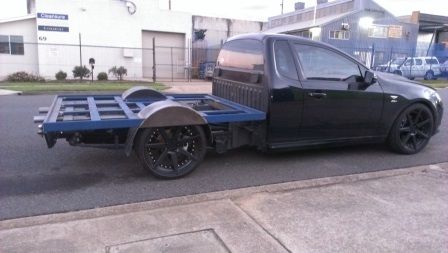 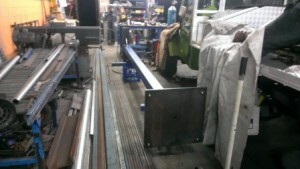 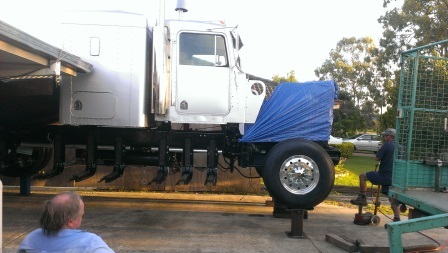 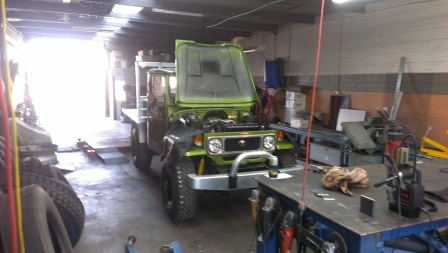 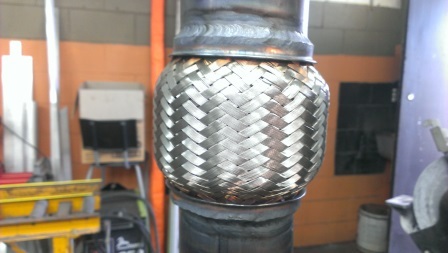 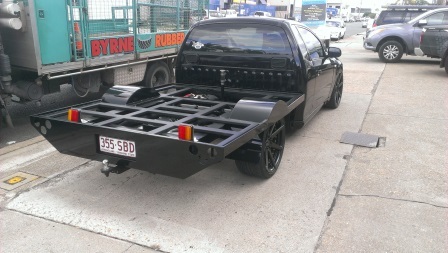 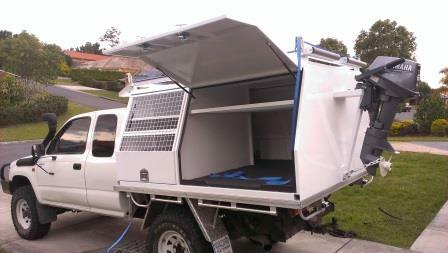 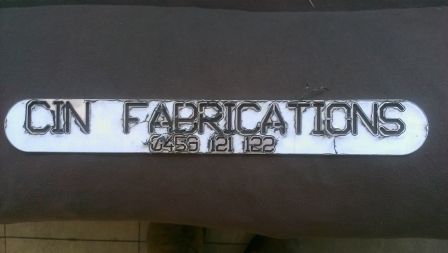 Brisbane welding & steel fabrication by CIN Fabrications. 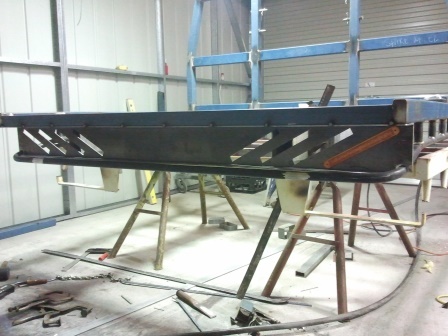 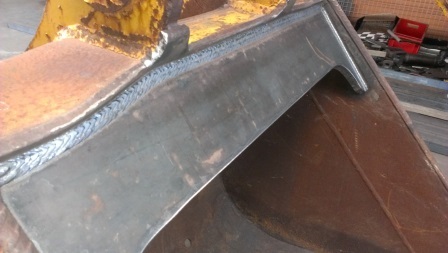 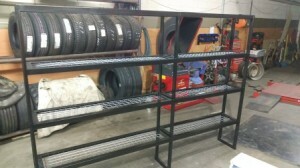 Our North Brisbane welding and steel fabrication service offers a vast range of domestic welding & steel fabrication. 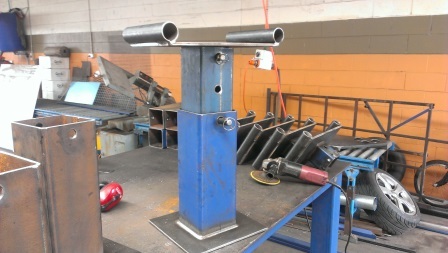 Our Brisbane welding & steel fabrication includes all welding applications from mig welding, tig welding and stick welding. 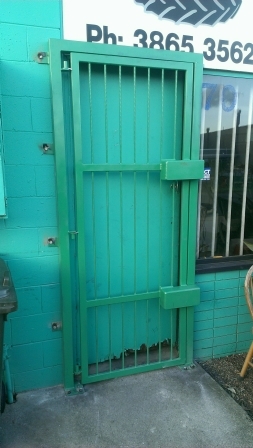 Everything from steel columns to ornate gates and even a garden arbor. 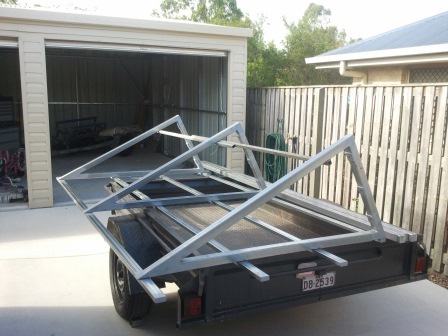 Whether it be awnings, stainless steel balustrades, designer brackets and shelving to assist in organising your garden shed or man cave, our Brisbane welding and fabrication service can assist. 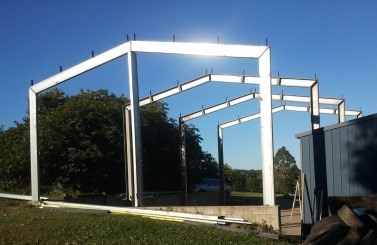 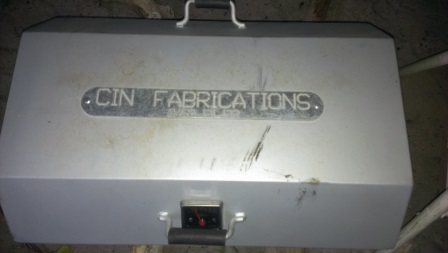 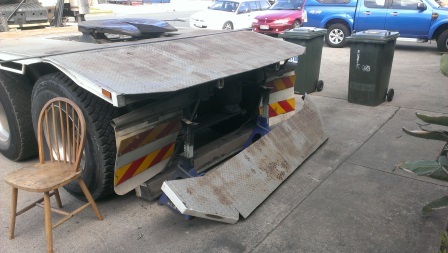 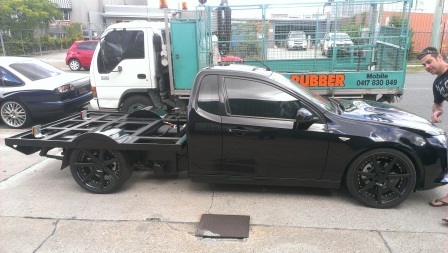 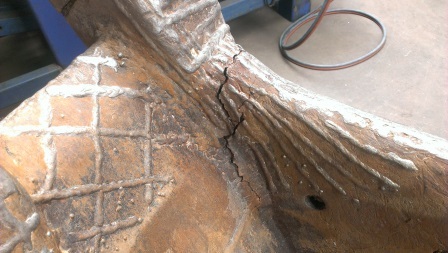 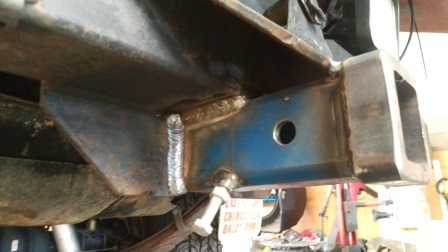 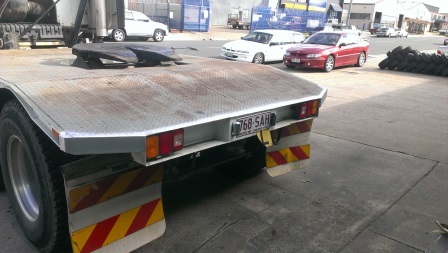 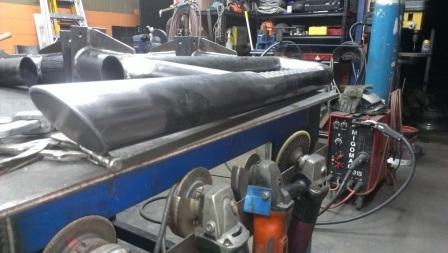 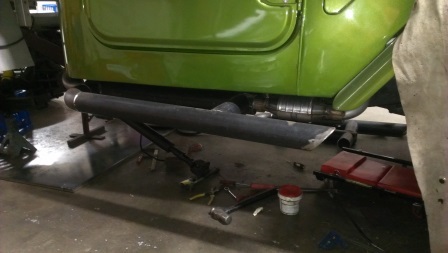 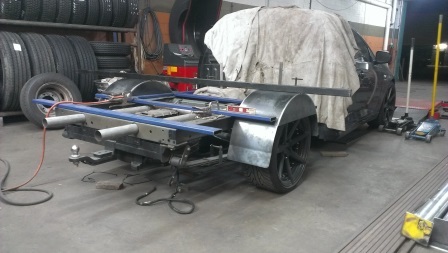 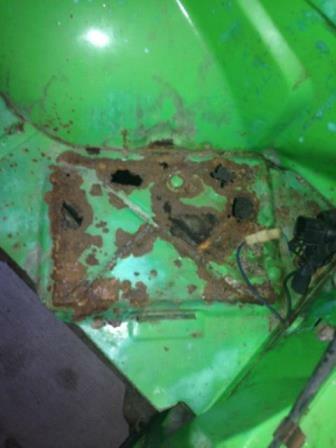 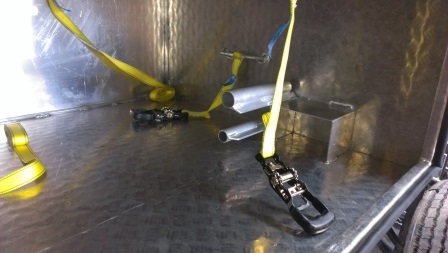 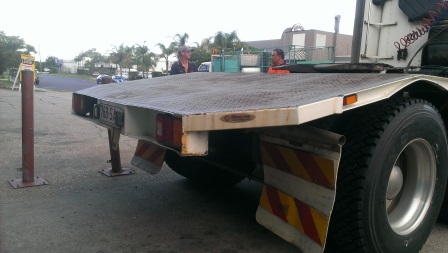 CIN, Brisbane welding & steel fabrication service can be done on site or we can come and remove it and complete the repairs or modifications at our Geebung workshop. Do you have an idea or want to do changes to your property or premises? 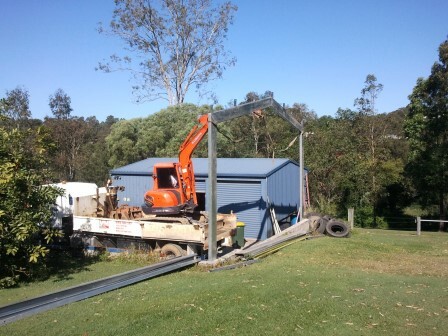 We are only more than willing to come to you for a site consultation to design and work out a solution. 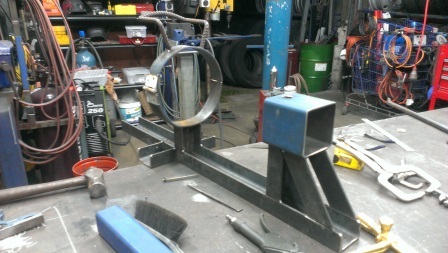 Metal garden art is another popular feature a lot of people want. 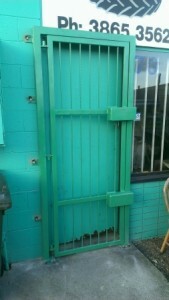 Lazer cut privacy screens or shade solutions work and look fantastic as well. 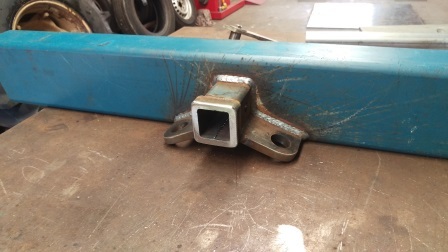 Our Brisbane welding and metal fabrication service can design, build and install heavy duty doors to increase the security on your industrial premises with protective lock boxes. 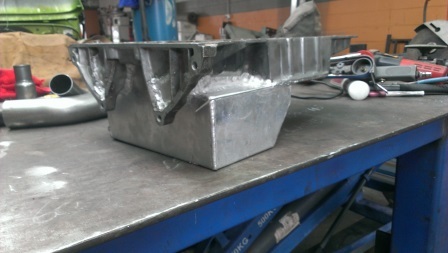 Lock boxes for your shipping container, removable ram raid bollards for your industrial shed or Air conditioning brackets. 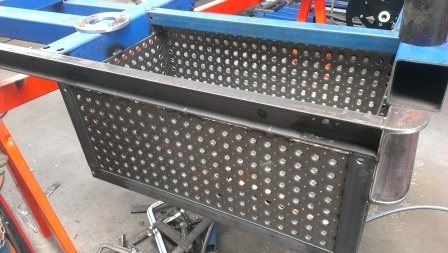 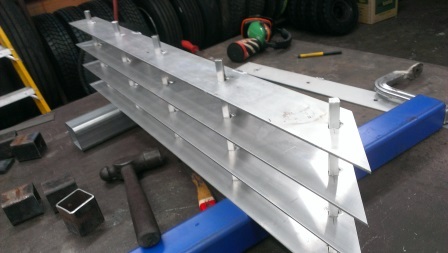 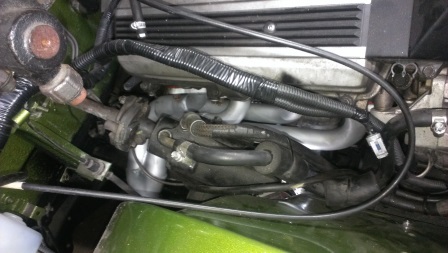 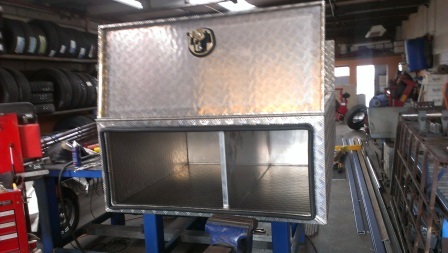 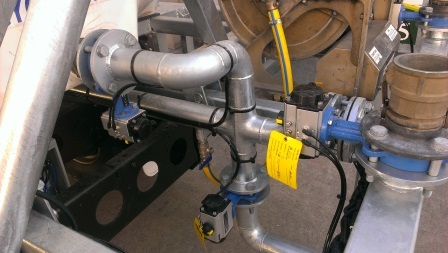 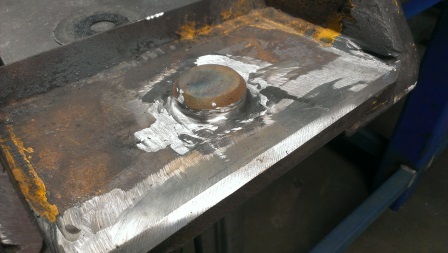 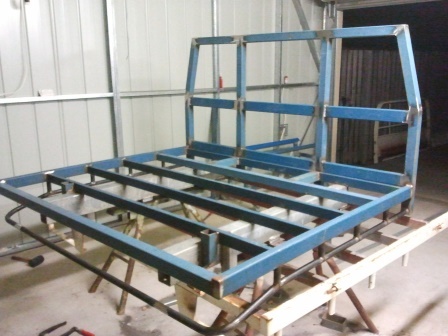 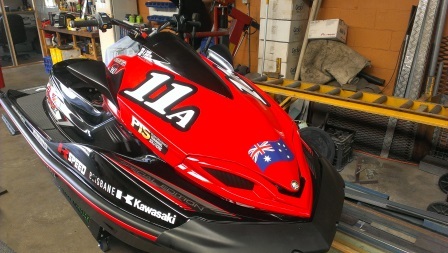 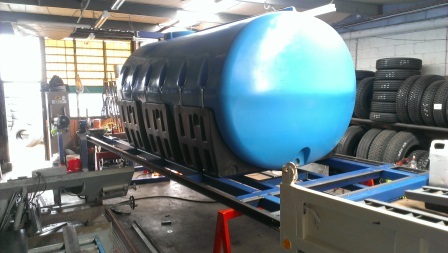 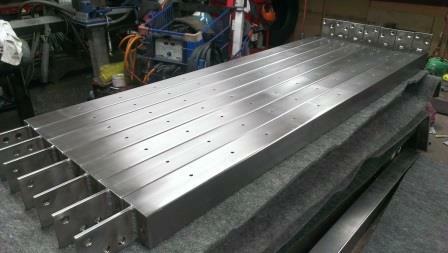 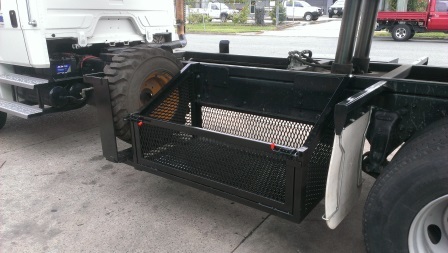 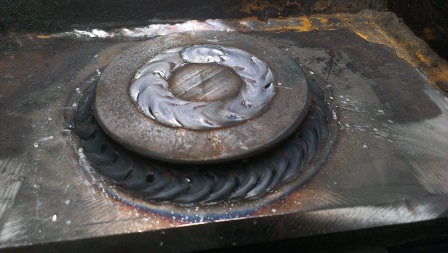 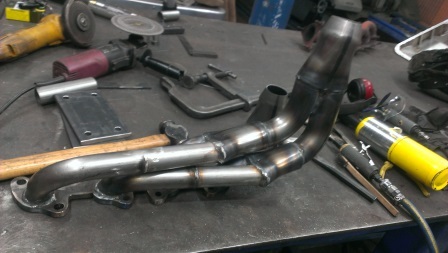 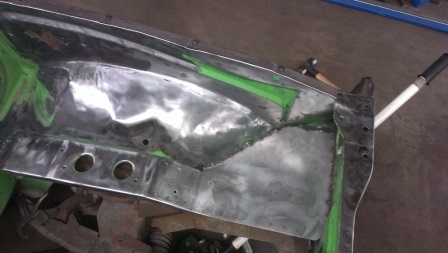 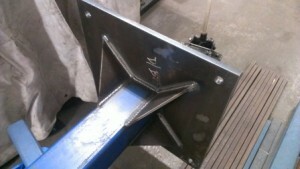 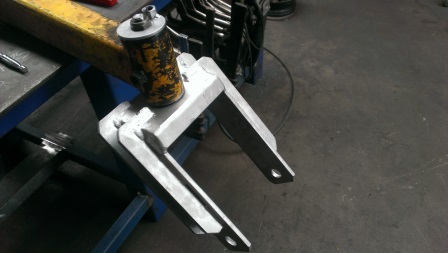 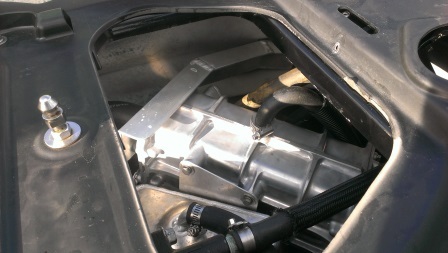 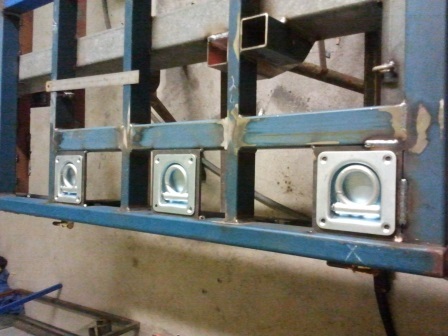 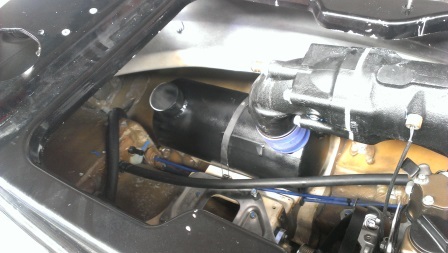 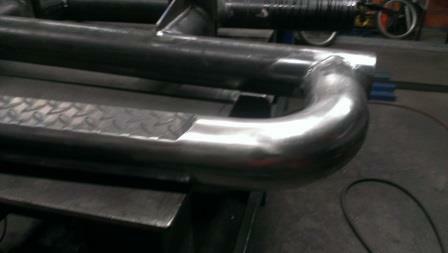 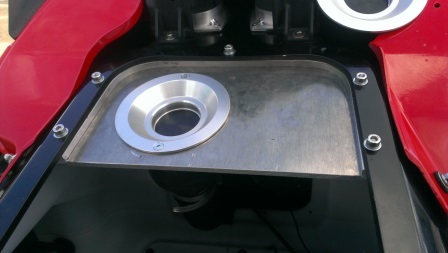 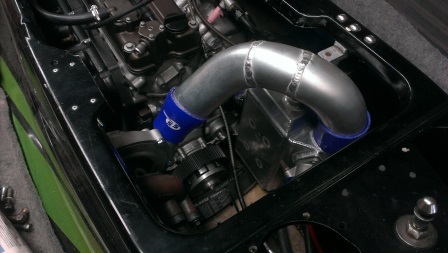 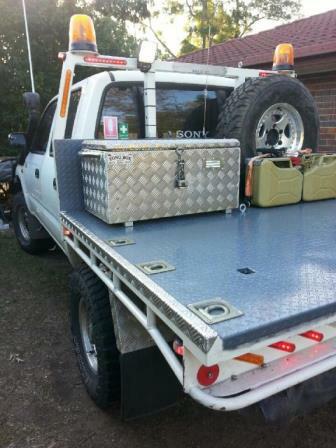 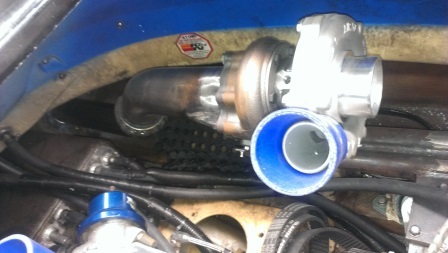 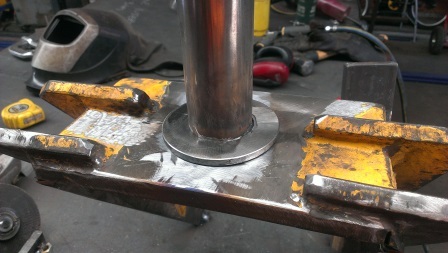 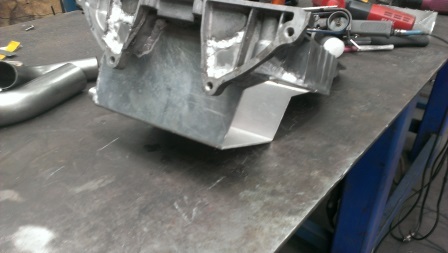 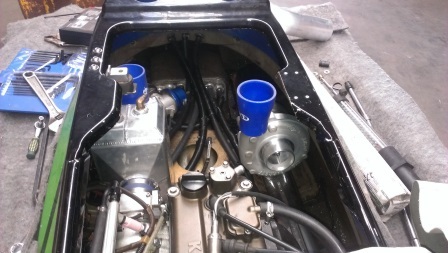 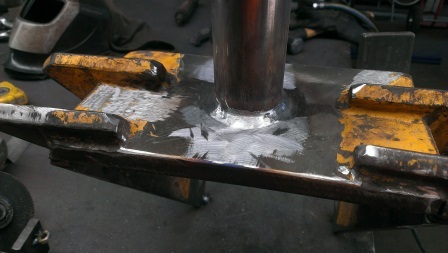 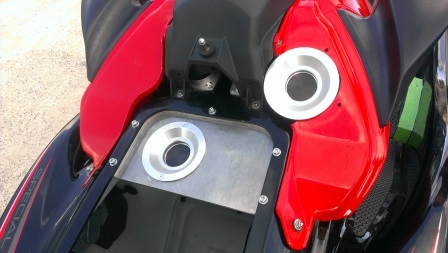 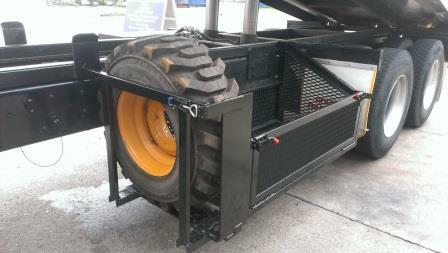 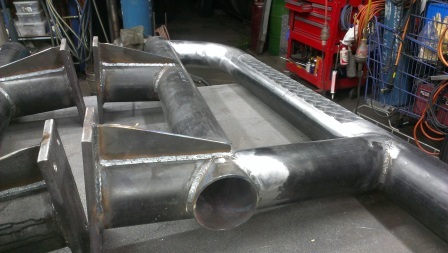 These can made on site or pre fabricated by our Brisbane welding and metal fabrication service. 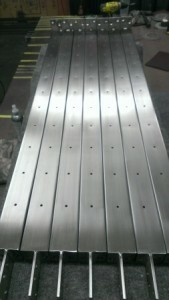 Galvanised steel, aluminium, stainless steel , we work with all metals the options are endless.